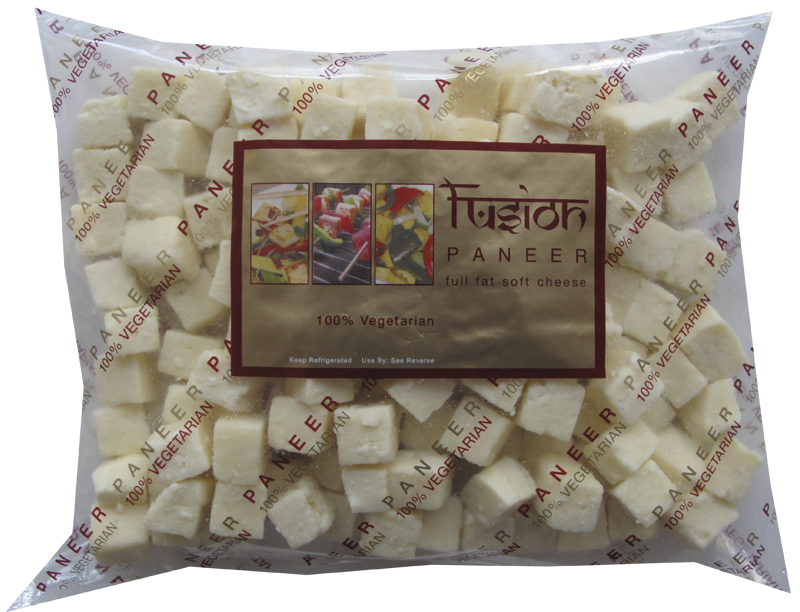 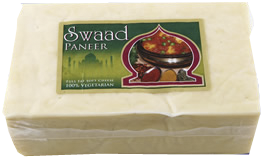 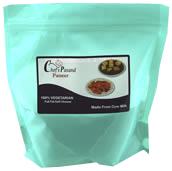 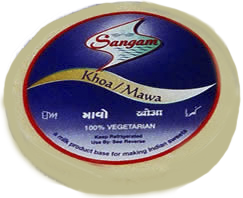 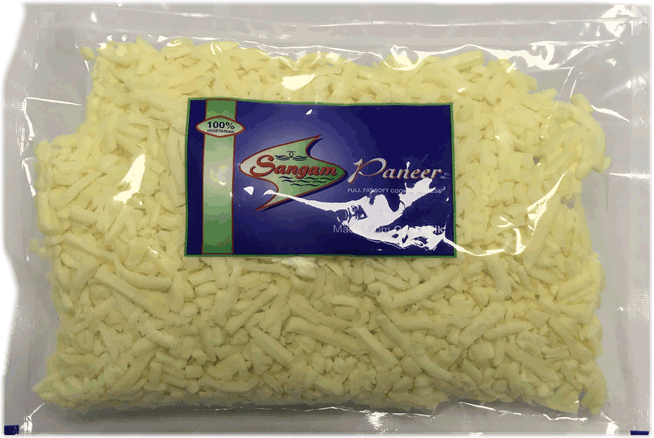 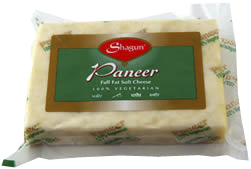 A leading manufacturer of various variety of Paneer and Khoa/Mawa in the United Kingdom and Europe. 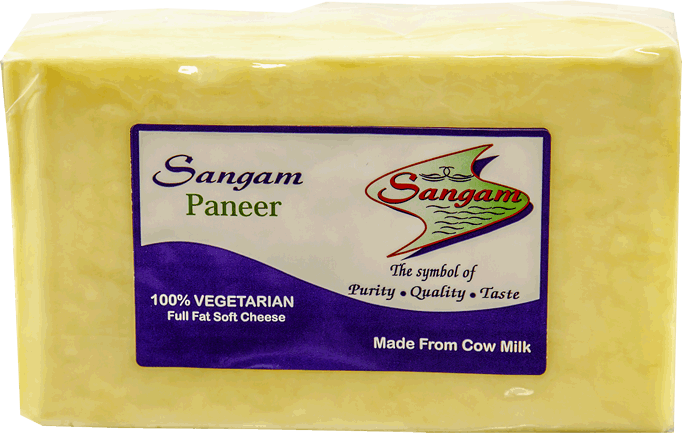 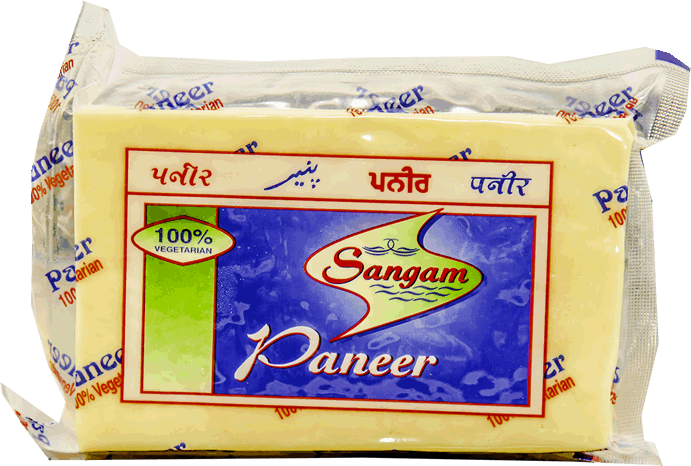 Sangam Paneer is a 100% vegetarian product made from whole cow Milk only by use of processing aid and is rich in protein and calcium. 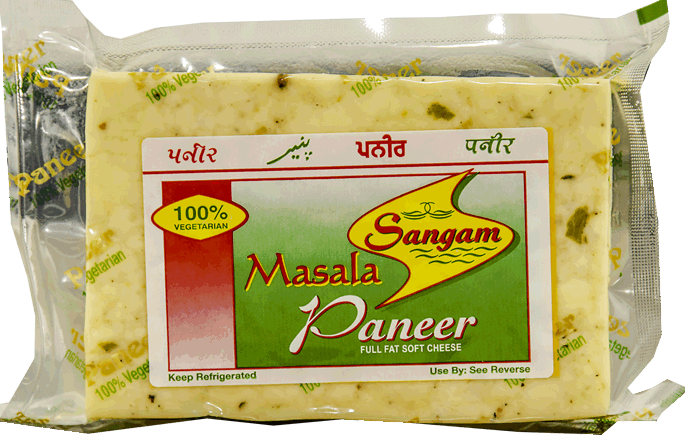 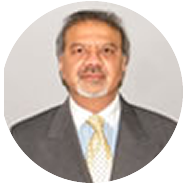 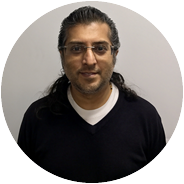 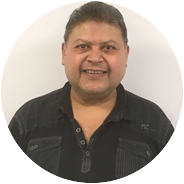 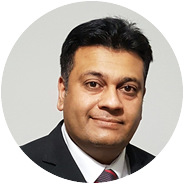 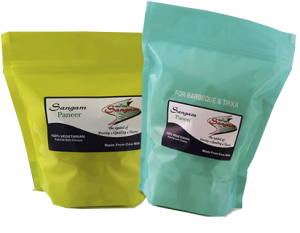 Sangam Paneer’s expertise comes from our managing director, Mr Sharad Devani, from his 20 years experience in the Paneer manufacturing industry, and has been accredited with formulating and introducing Masala (spicy) and Jeera (cumin seeds) Paneer in the market. 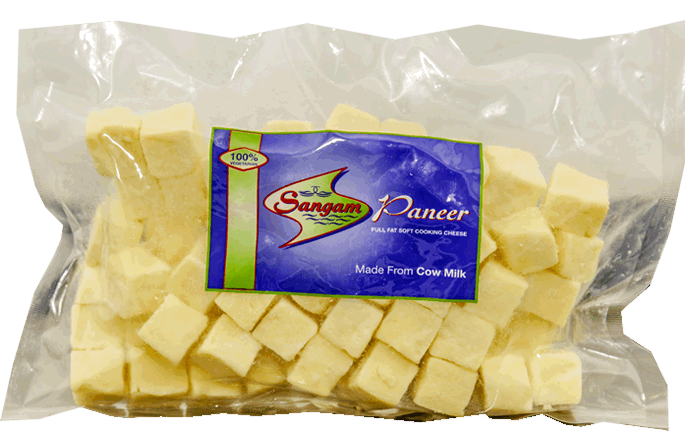 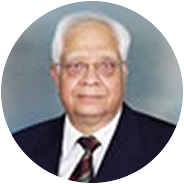 He is backed by team leaders and professionals with 14 years experience, and other staff experienced in Paneer manufacturing, Sangam has created an enviable reputation in the market for its quality and purity.